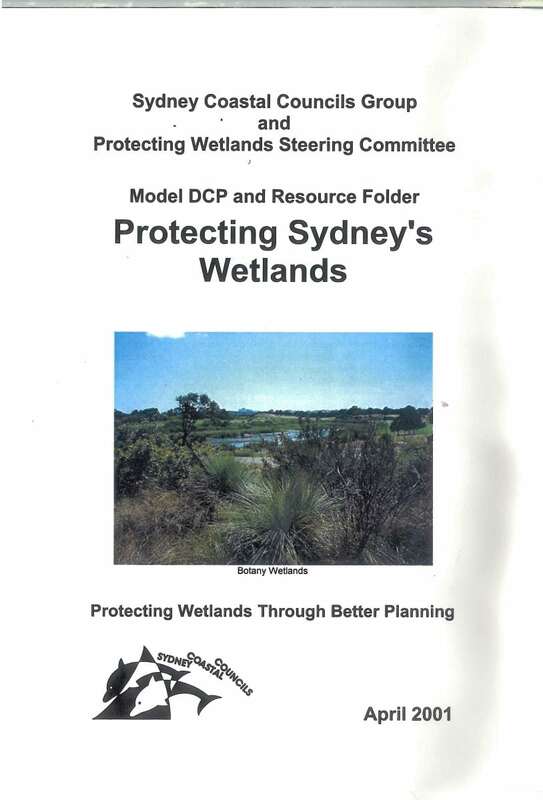 The Model Development Control Plan (DCP) – Protecting Sydney’s Wetlands was prepared by the SCCG in conjunction with the Protecting Wetlands Steering Committee. The Model DCP and the supporting resource folder provide Local Government and other development consent authorities with a generic model planning mechanism for consistent and coordinated protection and management of coastal wetlands. 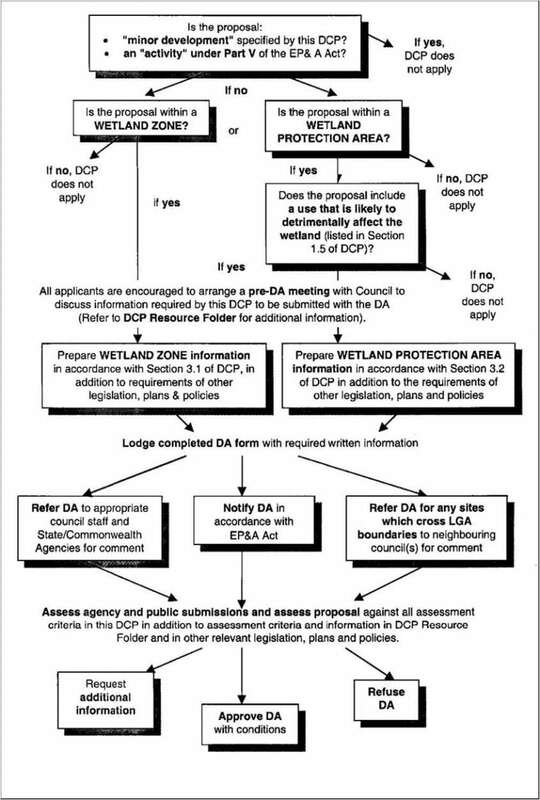 The purpose of the Model DCP and the supporting management reference Assessment process material is to provide a template for consent authorities to develop their own consistent planning mechanisms to protect wetland systems. The purpose is to also provide clear information and advice to Council officer and developers. The generic instrument can be either simply adopted or incorporated into existing relevant planning instruments and easily amended where necessary to suit location conditions. The Model DCP was prepared as a whole of government initiative involving all spheres of government and research organisations. 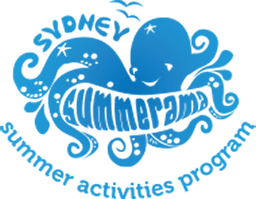 To protect Sydney’s wetlands from inappropriate development by preventing and/or regulating developments that have the potential to fragment, pollute, disturb or diminish the values of wetlands. 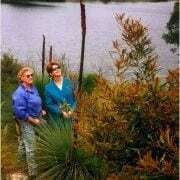 To protect, restore and maintain ecological processes, natural systems and biodiversity within wetlands. 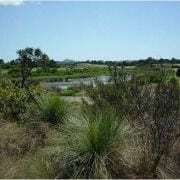 To encourage best practice land use planning and environmental design measures that enhance the sustainability of wetlands functions and values. To provide clear information and advice to potential developers, consent authorities, landowners and residents on the requirements for information for development proposals affected by this DCP. To improve the quality of wetland planning, management and education by encouraging developments (where appropriate) related to wetland education and identifying linkages between developments, environmental impacts and outcomes through education. To improve compliance with other legislation, plans and policies related to wetland protection and management.